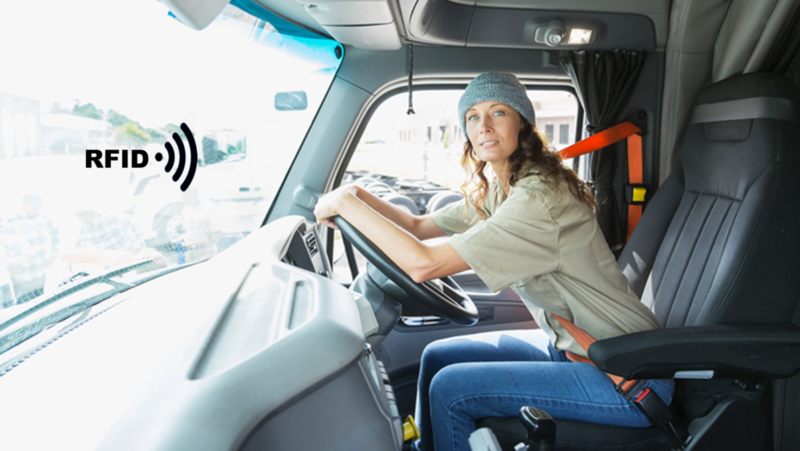 With RFID and Dallas Key solutions, RE-Tech UK can offer various ways to monitor driver identification with or without immobilising the vehicle. Using this process ensures Organisations are doing everything in their power to maintain not only a record of which personnel has been driving particular vehicles, but also if they are authorised and eligible? With disputes over who was driving when a speeding offence took place for example, our trackNtrace software offers an easy search facility to identify the driver. As well as monitoring such driver behaviour as harsh braking, acceleration and cornering, this system saves hours of time trying to get concrete evidence of incidents that occur together with driver hours ensuring that your team is compliant.